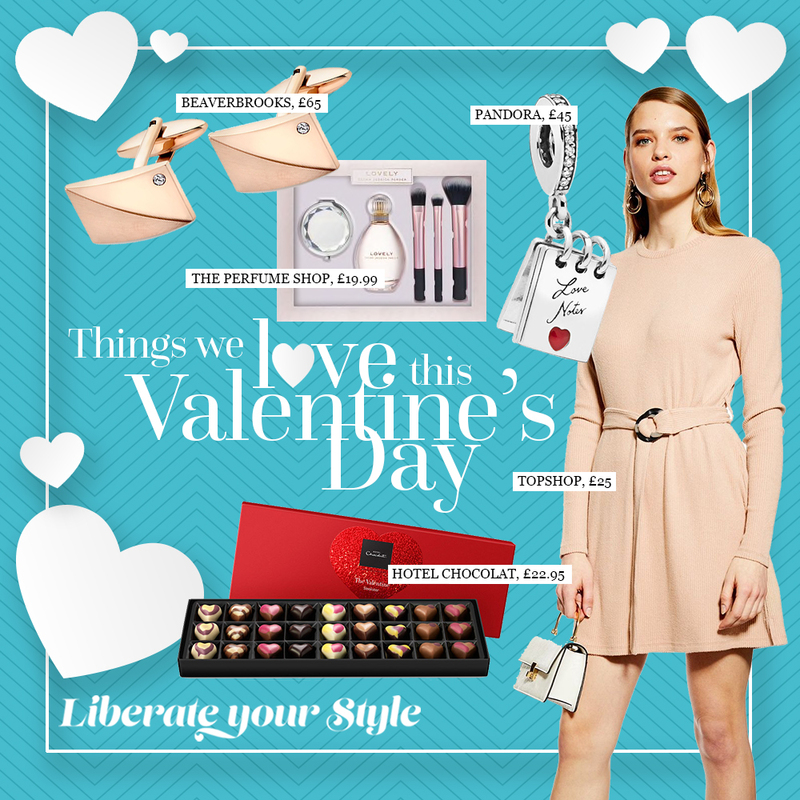 Feel the love at The Liberty! 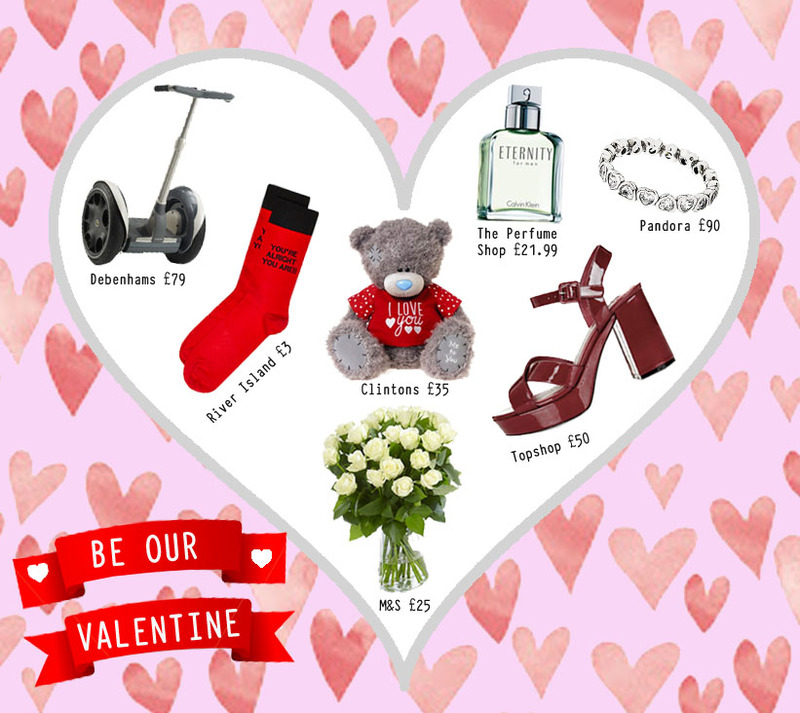 Roses are red, violets are blue, we’ve selected our favourite Valentine’s gift ideas especially for YOU. Here at The Liberty Shopping Centre we’re all beginning to feel the romance so, if you’re looking for ways to say “I Love You” or even “I Like You” then you’ve come to the right place. Treat the feet of the man you love to these ‘You’re Alright You Are’ socks from River Island (£3). He’s sure to love their tongue-in-cheek design!